How Does Pinterest Work? Unexpected Ways to Success. Question for nonprofits, realtors, teachers, doctors, consultants and all other non-retail businesses: How does Pinterest work? Have you ruled out Pinterest as a marketing strategy for your business because you don’t sell traditional “goods or products”? While marketing on Pinterest has certainly proven to be a successful strategy — especially for businesses that sell products online, it also offers unexpected benefits for non-retail businesses as well. Used optimally, Pinterest can help you increase traffic to your website, boost brand awareness and search engine optimization with the ultimate goal of generating leads and sales – for both retail and non-retail businesses! How Does Pinterest Work? Tag me. Like it. Share it. Comment. Retweet. With the help of Constant Contact, use the following examples to study how your non-retail business can use Pinterest to engage your audience, drive traffic to your site, and bring in new sales. How Does Pinterest Work for Nonprofits? What is the # 1 reason nonprofits use Pinterest? 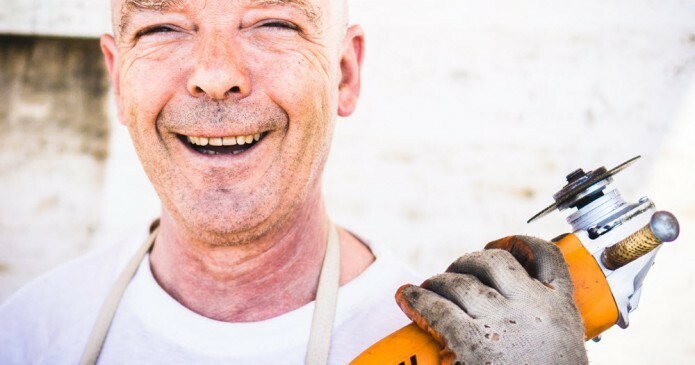 No matter what the mission of your nonprofit is, Pinterest can help you promote your cause and inspire others to get involved by using it as a powerful storytelling tool. If your nonprofit uses photos and videos to tell stories, Pinterest is a great way to share them. Use pictures you have from past events and volunteer opportunities to show your organization in action. Pin these images to different boards and tell a story that goes along with it in the caption. Make sure you link back to your website or a donation page. Tip: How can you tell if your stories are being shared? Remember that your nonprofit has an advantage because a lot of the work that you do has an emotional appeal. Utilize Pinterest to show people what you are doing and give them tips on how they can make a difference. 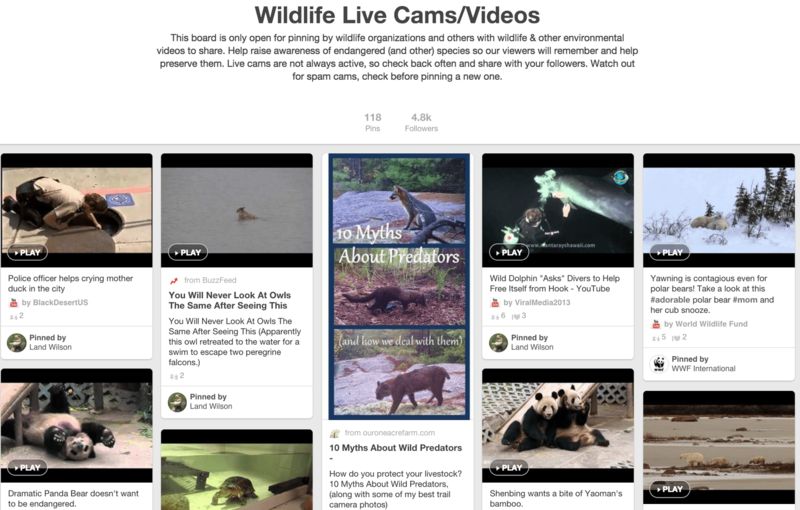 For example, here’s a Pinterest board for the National Wildlife Association aggregating live wildlife cams from around the world. 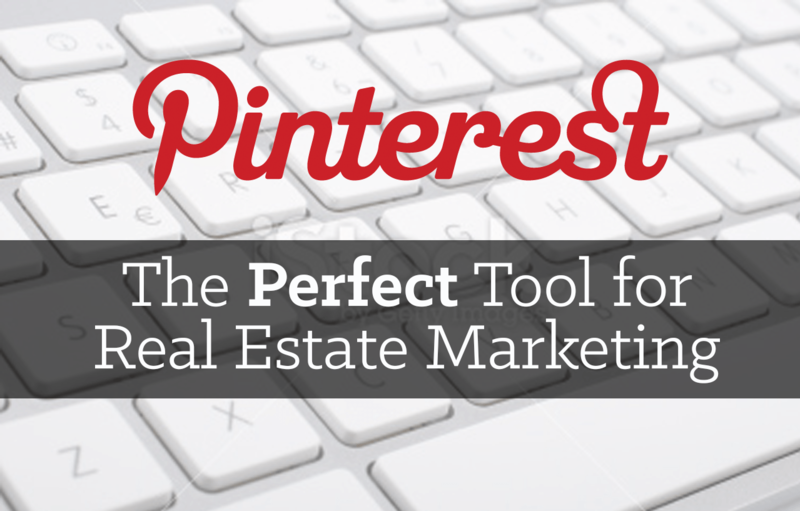 How Does Pinterest Work for Realtors? Much like tourism, the real estate industry relies heavily on people being able to envision themselves somewhere new. While your agency might be on other social media sites already, an advantage of Pinterest is how easily it brings people back to your website. Think of Pinterest as a virtual catalog where visitors can find and browse properties before they contact you directly. My Dream Home. 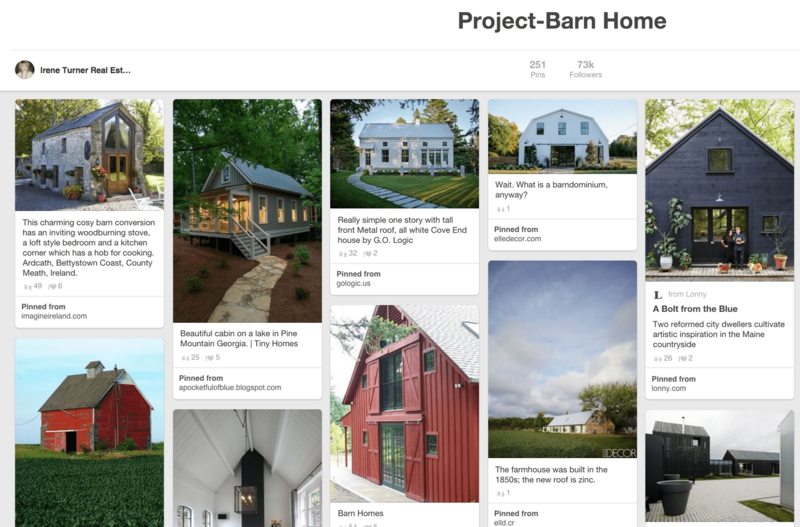 Almost everyone on Pinterest has a “Dream Home” board, and your job is to find pictures that your followers will want to add to theirs. Think massive walk-in closets, stunning built-in pools, and homes with curb appeal to leave anyone drooling. Capitalizing on Small Spaces. Ideas for people to make the most of their space, like multipurpose furniture ideas, and tips and tricks to using color. Things to Do in ____. Pin pictures with links to all of the fun community events going on in the areas you have homes for sale. Make seasonal boards so your followers can find the perfect thing to do year-round. What Makes Me Laugh. This is where you can post anything you think is funny, like those memes going around or just a funny picture you found on the Internet. Something hilarious has a high repin percentage. Homes for Sale. Of course, you need to have a few boards dedicated strictly to your business. You can have one board with all of the homes you have for sale, or you can make several boards and sort the homes by price point, neighborhood or anything else you see fit. Remember, it’s all about the images, so invest some time in getting some professional photographer-worthy photos of the homes. One more idea: There is also an excellent opportunity to show prospective clients how happy your past customers are in their new homes. Ask customers to write a quick blurb about why they love their new home and how you helped them get there, and then pin these testimonials to a designated board along with a picture of their home. How does Pinterest work for Teachers? 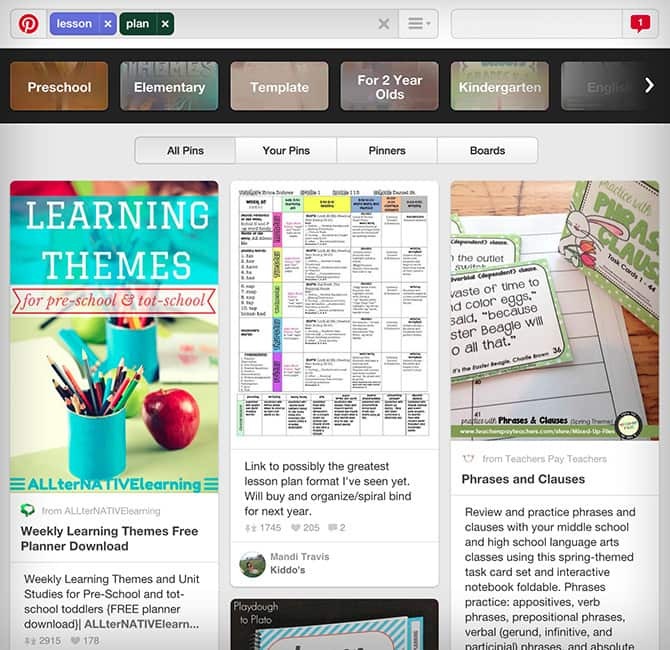 Pinterest has the potential to be a hub for teachers, parents, and students alike. Think of Pinterest as a virtual storage unit for your school. Also, for thousands of teachers, Pinterest has become an important venue for professional development —a place to find creative lesson plans, classroom decorations, and teaching tips. Education pins per day climbed from 500,000 to about 1.3 million last year. When the University of Southern California’s Rossier School of Education polled educators online in August, 38 percent reported using Pinterest to find resources (second only to Twitter). Last summer, Pinterest gave teachers their own hub on the site where they can find resources organized by grade level and subject. The page now has 32 boards and more than 100,000 followers. Pinterest could be a place to provide supplemental materials for students based on what they’re learning in the classroom. These boards will give visual learners more resources to work from and allow educators to offer additional sources and perspectives. Teachers could also create a private board to share curriculum ideas. Increased collaboration between departments will build relationships within your school and provide an excellent opportunity for skill sharing. Lastly, Pinterest can help you engage more with parents. Create boards geared towards student projects, awards, and activities. They’ll love to see what’s going inside the classroom and feel more involved in their children’s education. How does Pinterest work for Doctors? 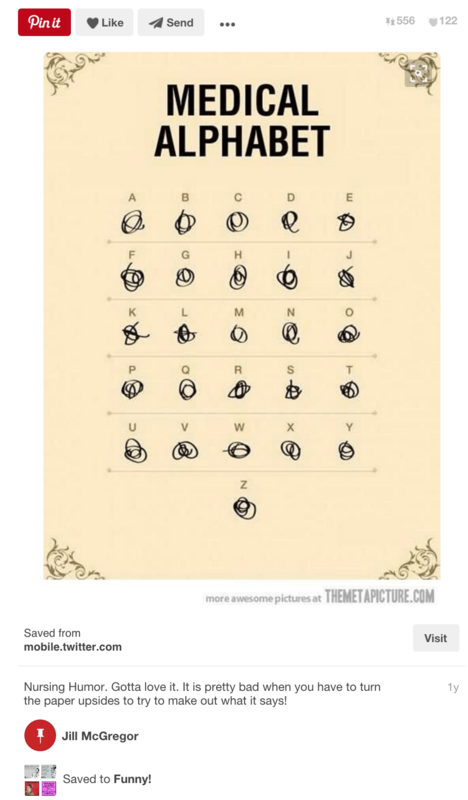 Yes, you read that correctly – Pinterest for Doctors! 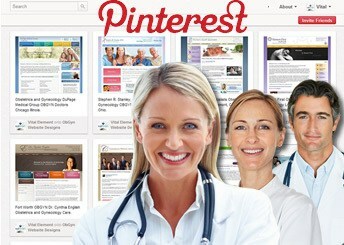 Pinterest is an opportunity to drive traffic to your medical practice website. This is a great opportunity to give visitors a visual experience of your practice, staff, and offerings. This can translate into more referrals. Health and beauty are popular genres on Pinterest. Additionally, Pinterest is often used as a visual search engine where users look for answers and advice. You can create boards full of tips on how to deal with certain medical conditions, and you can also give general tips and tricks for living a healthy lifestyle. This way, you can be involved in the lives of your patients outside the office and promote healthy living! Benefits of smart automation using dlvr.it’s Pinterest for business tools. Please share your Pinterest stories in the comments. Superb…. Giant of a method.